B&R AC finished 9th out of 16 teams. This saw us climb one league place to 11th. Clubs around us had mixed fortunes – Warwick Uni have moved up from 11th to 8th, while Telford dropped from 10th to 13th. 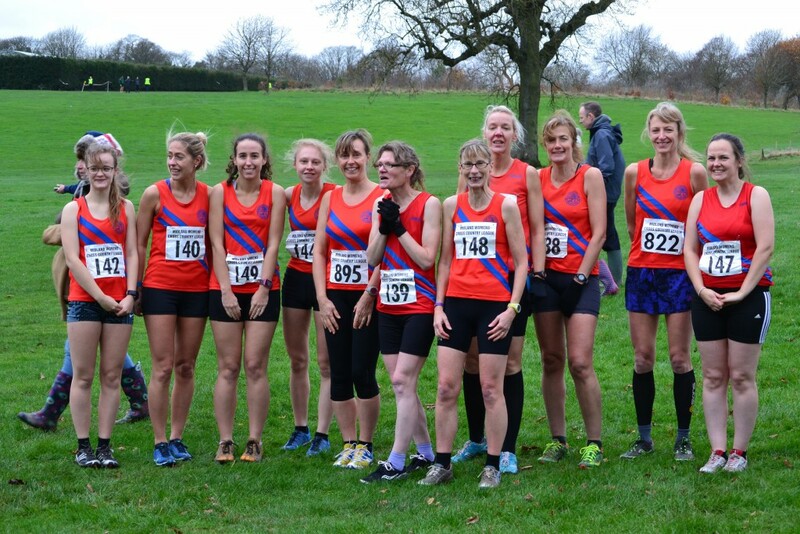 Our top nine finishers all took points away from Telford, and every single B&R runner beat at least one A team scorer from another team. The whole team makes a contribution. At half way point in the season we are 40 points above Halesowen, and only 8 points behind Rugby who fell four places from 6th to 10th. All of this shows that a few points can mean a big gain, and a wobble can be catastrophic. Next race is 16th January at Coundon Park, Coventry.